Notice too how Horenstein can vary his approach straight after to take in delicacy. One was certainly needed because this symphony really benefits from the latest sound as the digital versions proved in spades. Like Barbirolli, though warm of heart, Kubelik refuses to indulge the music of the last movement and wins out as the crowning climax is as satisfying as could be wished. It was largely composed in the summer of 1895 after an exhausting and troubling period that pitched him into feverish creative activity. Gustav Mahler had also confided that the symphony represented to him the possibility of building a universe with all the means of the available technique. The moment of its arrival in this recording has a particular quality which I can't imagine any other orchestra bringing. Some residue of mystery always remains, even for the creator. Of the finale, wrote, In the last movement, words are stilled—for what language can utter heavenly love more powerfully and forcefully than music itself? Maestro Abravanel was a lovely, unassuming gentleman who nonetheless coaxed some ferocious playing out of his ensemble, and he became known in the 1970s as one of the better Mahler conductors, in fact usurping a Grandes Prix du Disques from under the nose of none other than Leonard Bernstein, long thought to be Mahler's chief proponent in the post-Bruno Walter conducting world. I will carry on singing the praises of both these recordings in the general profile. Which means the performance is not marked out for distinction from those who have gone before. . These were the most outstanding of the modern versions that I included in the first version of this survey. 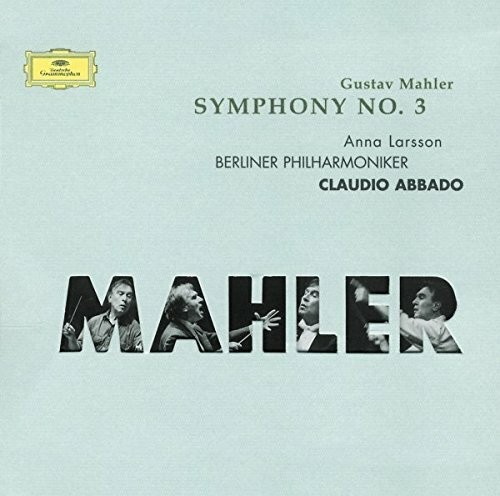 Whilst dealing with earlier interpreters on record, the name Charles Adler might be unfamiliar to many people today but he was a Mahler pioneer too who made the first recordings of the Third and Sixth Symphonies, as well as the Adagio of the Tenth, for a label he financed from his own resources. 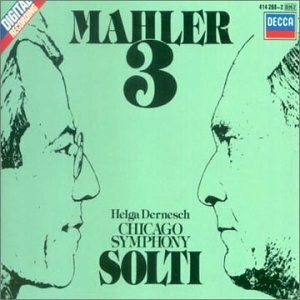 Mahler probably gave more out and out descriptions about what he was attempting to portray in the Third than with any of his other symphonies. This is certainly the case from Kubelik, Barbirolli and Horenstein and all the better to round out the picture. In the fifth movement, he shows again his ability to illuminate elements others miss. There is spaciousness and weight to the first movement which, when allied to the distinctive Viennese playing style and sound still preserved in 1951, takes us back to another world. In all, an account of this movement that covers all aspects. As so often we are comparing the excellent with the outstanding and the outstanding with the immortal. Like the string accompaniments, which seem to receive special attention and some fine playing from the Cincinnati orchestra. There is, I believe, a hint of what this work might have sounded like under Mahler himself especially in the mellow horns and in a hundred different ways in which the strings turn a phrase. Every rhythmic jump and jerk superbly prepared and executed. I also feel the crucial posthorn sections, that most evocative sound in all Mahler, whilst admirably played and positioned in the sound picture are a little stiff. Not at all like Klaus Tennstedt, in fact. Can Sinopoli maintain such a promising start? I don't think I've heard the rollicking brass descents two bars before 9 and likewise before 23 delivered quite so loudly and with such precision at such volume. Eventually, this song became the basis for his Fourth Symphony. It also allows him to mark a real spiritual aspect in the episode of the march in the way it approaches from a distance before bursting on us and coming to a climax that is, like the opening, raw and rugged. The best way to describe this performance, overall, is as an alternation of a singing line with ebb and flow against the dramatic outbursts, the latter never dull but also never so explosive that they ruin the line of the music. In the two choral movements it was a pleasure to hear the warm tones of Lilli Paasikivi and the vitality of the Tiffin boys who all lead into a consoling and grand final movement where, at last, there is a glimpse of what a great Mahler Third really can be. The boys of Manchester Grammar School are nowhere near the angelic voices we are used to. In English Three angels sang a sweet song, with blessed joy it rang in heaven. Some people will criticize a lack of energy in the last movement, but it is in my opinion a heresy. But I think it misses the greater swagger of Bernstein and Barbirolli and the sense of the approach from far distance. It is a single sound of heartfelt and exalted feelings, in which the whole giant structure finds its culmination. Title Dritte Symphonie Composer I-Catalogue Number I-Cat. From the start through to the end you become aware of a conductor who has thought through this movement anew and has the sense that he is telling a story. The great trombone solo is also surprisingly tame where it really ought to be rude and raucous. Otherwise, I recommend this set highly. 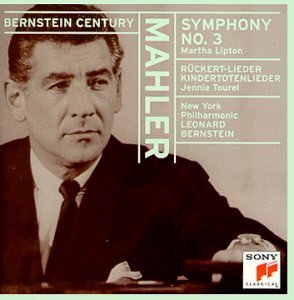 Yet even without such a quantum leap in conducting quality, one cannot escape the feeling that this Mahler Third was indeed one of the great, even momentous, concerts of the 20th century. The inscription is not found in the score as published. 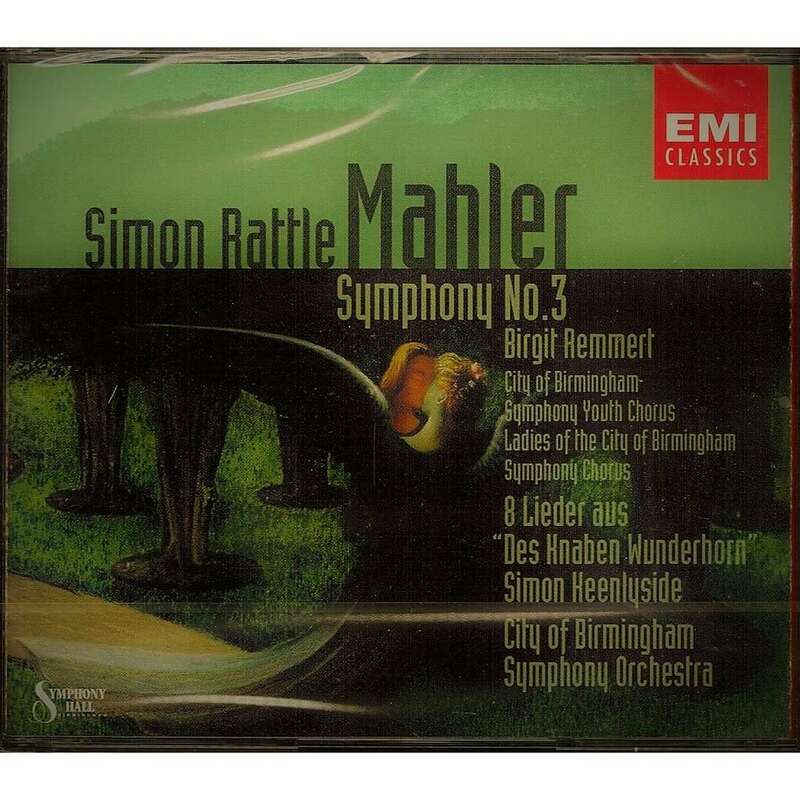 Rattle learned the effect from an off-air recording by Berthold Goldschmidt and the Philharmonia Orchestra from 1960. The third movement fares better with more of what has been missing in warmth and involvement, though there is still an impression of the metrical. Notice especially the middle of movement climax, just prior to where the horns come back and blast to the four corners, how the woodwind choir lets out a great sustained high shriek that ushers in the horns with a climax to take your head off. If the posthorn represents the first appearance of humanity then nature has the final word with the unforgettable passage at bars 529-556: a crescendo from ppp to fff followed by a diminuendo back down to pppp replete with harp glissandi. Few versions are as doom-laden as this and it is certainly a memorable account of this part of the score. Notice too how Lopez-Cobos and his engineers make you hear all the woodwind contributions. My readers know that I like but do not really love Arrau as a pianist; everything he played was good and usually had the right style, but many of his performances and recordings are no better than those of several other pianists. The Third Symphony is ultimately a long and laborious trek through humanity's efforts to know their own place in the cosmic scheme. Mahler of course considered his composing a kind of avocation to fill up his time away from conducting, but the fact is he is obviously one of the titans no pun intended, considering the sobriquet of his First Symphony of modern music, a composer who took 19th century forms and ideas and sometimes gently, often not so gently, shoved them into the more chaotic world of the 1900's. It favours the winds with the lower strings especially further back in the picture than they should be. In lesser hands this symphony can sag in parts. When writing the first version of this survey I was hard pressed to then find recordings from the more recent past and in digital sound that I thought came anywhere near the achievements of the versions dealt with above. 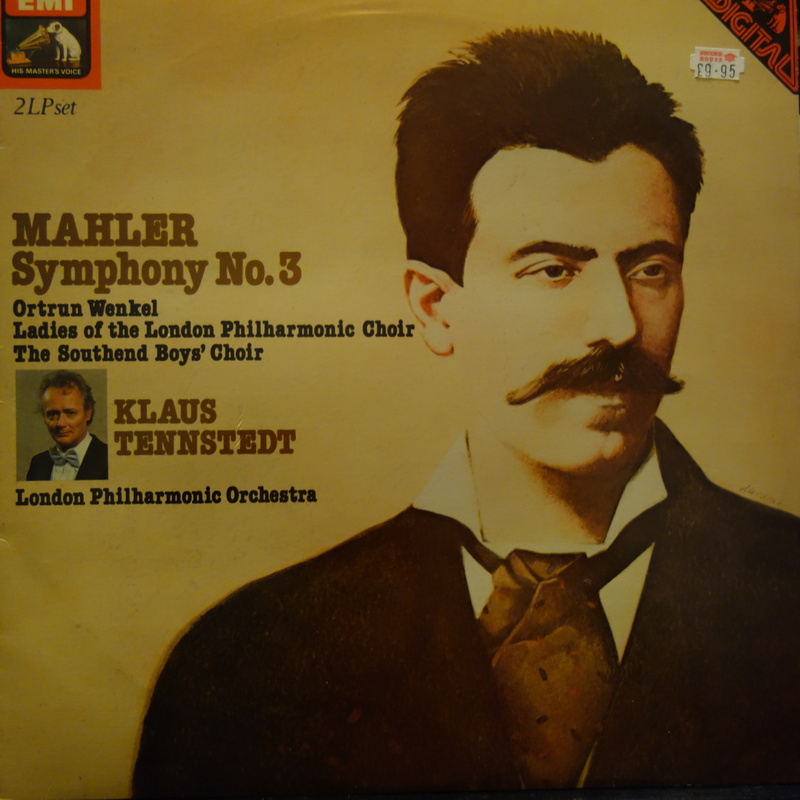 As is rightly pointed out in the disc's liner notes, it's no coincidence that Mahler's opening horn call is more than a little reminiscent of Brahms' ode to higher learning, The Academic Festival Overture. It has one main drawback in that the recorded balance is, like the rest of his Munich studio cycle, close-miked and somewhat lacking in atmosphere. The second movement gets a lovely performance. 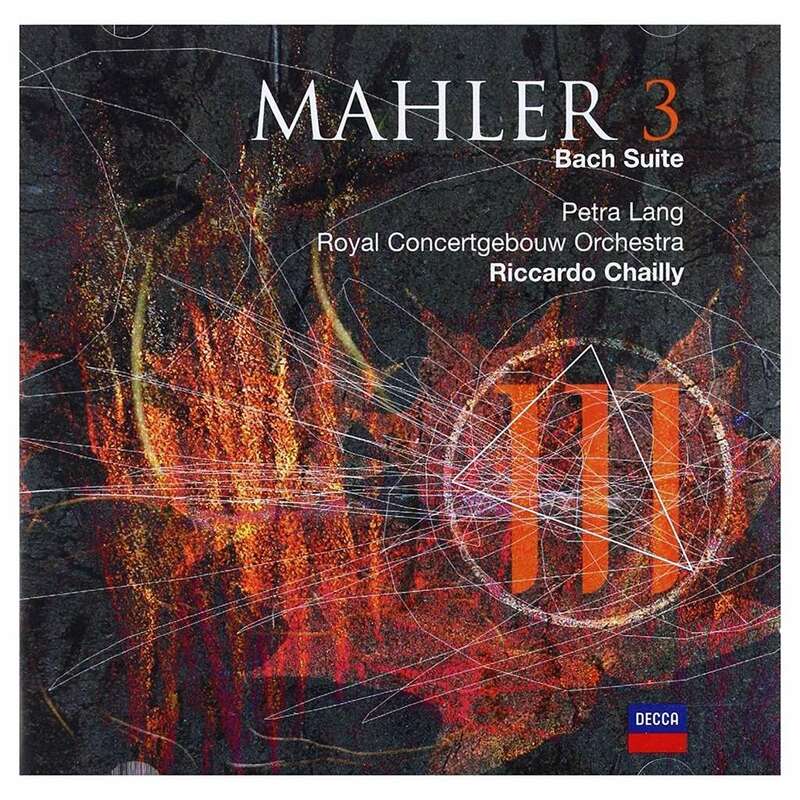 Those who have enjoyed Fischer's earlier Mahler recordings will need no urging to acquire this one. Or at least is trying too hard to be accepted in now more polite circles. The sound and recording quality of this new album is as usual excellent.